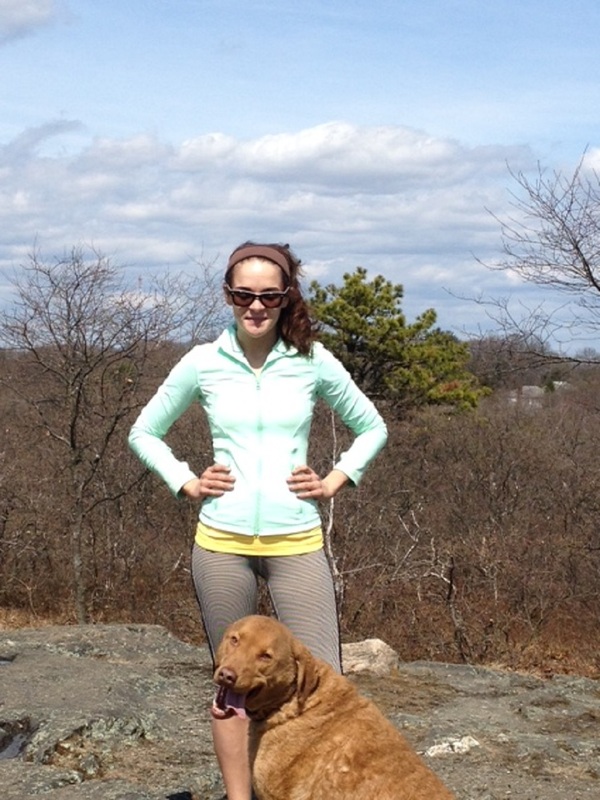 Emily Hayward is a 23-year-old young female living in Massachusetts who started her own dog training, walking, and sitting business. 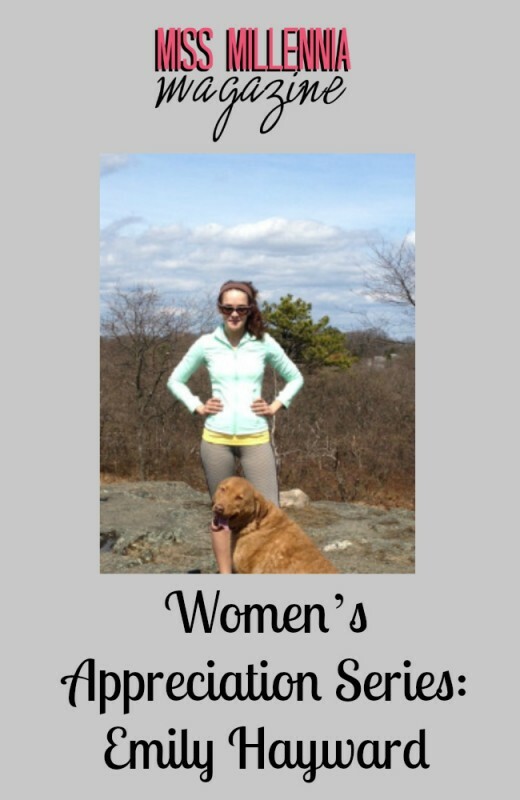 For the past four years, Emily’s business has grown from just walking a few dogs a day to becoming a certified dog trainer by profession and walking almost two dozen different dogs a day. Her business is still young and growing, making Emily a role model for all young women who are trying to independently organize their own businesses. How did you become a certified dog trainer? I started out going to school in Boston then realized that wasn’t really for me. 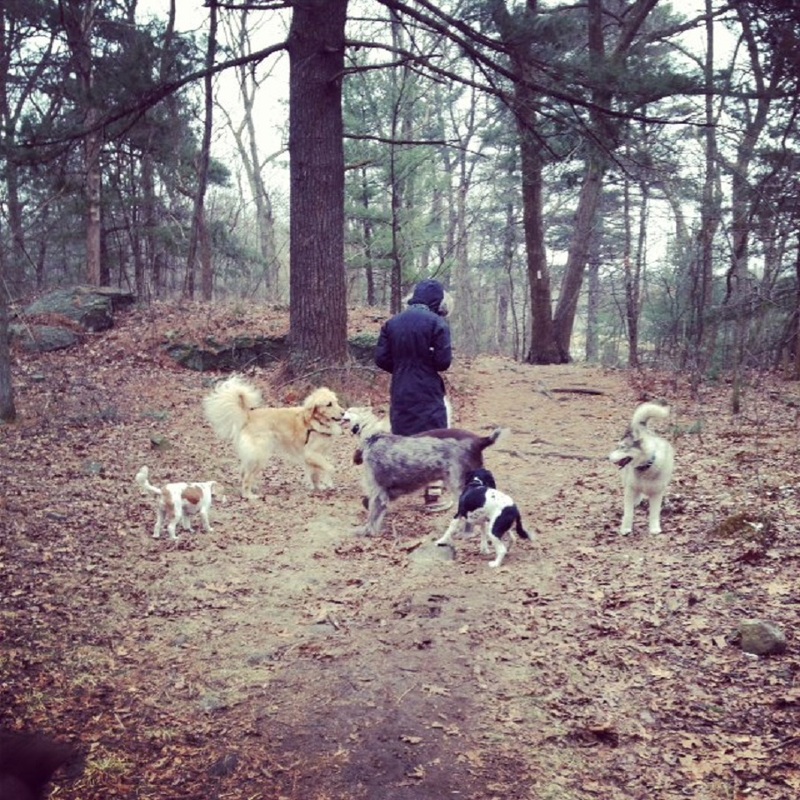 I have been walking dogs for six years as a small job and decided I wanted to further my time with them because I enjoyed it so much. I left school and attended a six-week certification program called National K-9 School for Dog Trainers in Ohio. The first three weeks focused on basic training, and then the next three weeks was concentrated more on more advance training like search and rescue, service dog training, and scent and tracking. I’ve always had a love for dogs. There’s no other animal that will give you such extreme amounts of unconditional love. 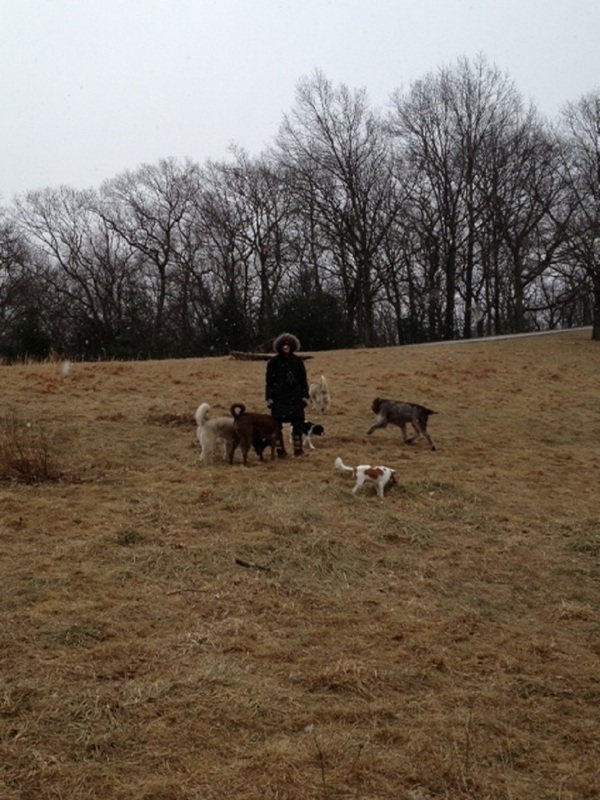 I grew up around animals and when I started walking dogs it was just a side job in college. Turns out I loved it much more than I thought, and realized there was a market in it. Do you think you made the right decision leaving school? For me, yes. It allowed me to pursue a career and education I was really interested in at National Canine. I don’t see it as “dropping out of school.” I went to a different school and learned something extremely beneficial to me. I couldn’t regret my decision less. I’ve always known that an office job was not for me. I don’t wake up every day hating my job. I love my job! I get to be outside all the time and spend the entire day with my favorite species. It’s almost a dream to be able to wake up every day and be excited to go to work. Knowing where to begin. It was hard for me to maintain good business skills like organization because I had never done anything like this before. It was something I didn’t learn from anyone, I had to teach myself. I was timid at the beginning and very fearful of messing something up. Overcoming that fear has really made my business flourish. In hindsight, would you change any business decisions you made in the past? If so, which ones? Callbacks. I wish I hand maintained relationships with more people at the beginning of my business. It was something that at the end of a long day when I was exhausted would just slip my mind. I wish I had kept those connections even if I couldn’t help them or accommodate them at the time. I also wish I had been more organized at the start up. Sometimes I would get a little ahead of myself and get excited with all my business and then get overwhelmed when I overbooked myself. I’d like to run my own training facility and a holistic pet store. I love training dogs, and I love teaching their owners how to train them even more so I know the dog is always taken care of. I’d love to work towards selling more dog products and homemade treats. Nothing flashy or over the top. A nice store in a good area, nice and simple. What advice can you give to other young women trying to start their own businesses? You’re only one person. Don’t try and do it all or over-do it and overwhelm yourself. It’ll happen someday, and patience is difficult, and hard work is draining, but the results are more than satisfying. Previous Post: « "So I Asked Myself, What Can I Do? Be a Positive Force."